American Humane, the country’s first national humane organization, which has been working to support the U.S. military, veterans, and military animals for more than 100 years, applauds the introduction of H.R. 3335, the “Pups for Patriots Act of 2017,” by Congressmen Gus Bilirakis (R-FL) and Henry Cuellar (D-TX). The bill directs the Department of Veterans Affairs to create a pilot program to provide more highly trained lifesaving service dogs to the nation’s veterans struggling to cope with Post-Traumatic Stress (PTS) and Traumatic Brain Injury (TBI), and establishes the requirement to adhere to national standards on the selection, training, and assessment of the service dogs. As co-founders and co-chairs of the Caucus for the Humane Bond, Congressmen Bilirakis and Cuellar are committed to promoting life-changing and life-saving interactions between humans and animals, in particular between veterans and service dogs. Every day 20 veterans take their own lives. 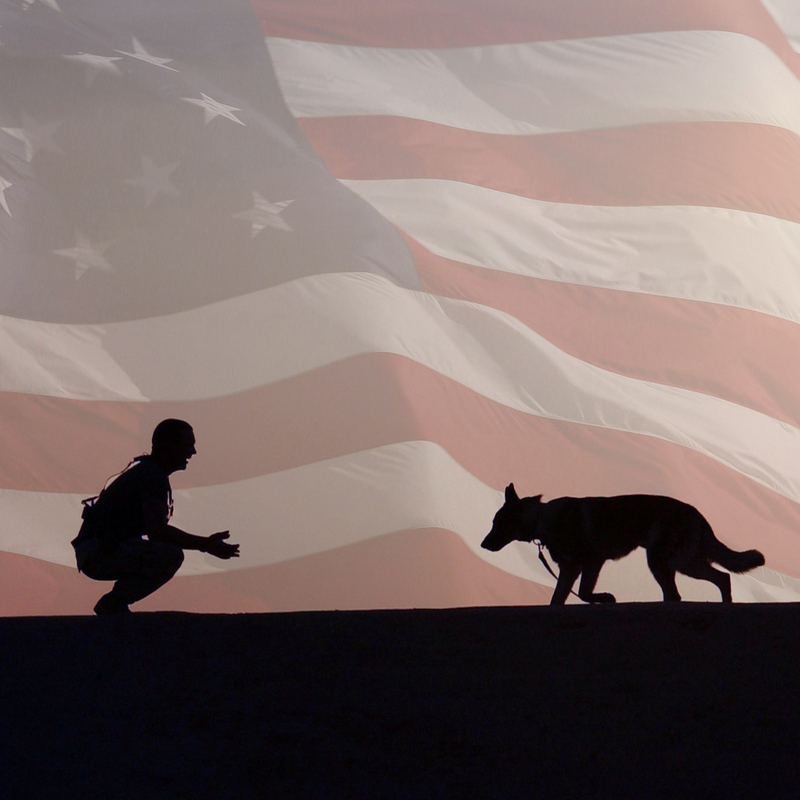 Vast anecdotal evidence and a growing body of scientific research show that specialized service dogs offer support to affected veterans in managing the symptoms of PTS and TBI. However, there are obstacles standing in the way for veterans in need of service dogs. Waiting lists are unconscionably long at 18 to 24 months, and the training process is time-consuming and expensive, costing as much as $30,000 per dog. American Humane is the country’s first national humane organization, founded in 1877. American Humane began working with the U.S. military more than 100 years ago when they deployed to the battlefields of World War I Europe to rescue more than 68,000 wounded war horses every month. Following World War II they advanced the field of animal-assisted therapy to help returning veterans cope with the invisible wounds of war, and aided children of military families during their parents’ deployments. Recently, American Humane worked with lawmakers to strengthen U.S. law to ensure we bring our military working dogs home to U.S. soil when their service to our country is finished. They also work to reunite these four-footed warriors with their former handlers, and provide them with free specialized healthcare so they can enjoy the happy and healthy retirement they deserve. For more information, please visit www.AmericanHumane.org.